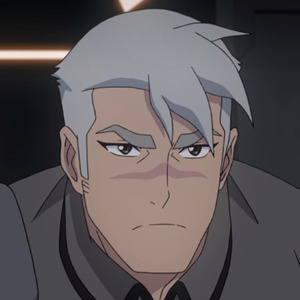 In this podcast, we are reviewing "a whole crap ton of action" - 3 episodes from Season 7 of Voltron Legendary Defender on Netflix - episodes 9-11, which are titled Know Your Enemy, Heart of the Lion, and Trial by Fire. We also share worldwide Voltron fans' special thanks to the creators of Voltron Legendary Defender on our YouTube channel in the form of 2 videos. Finally, we announce the #LetsVoltron5 hashtag, which along with your top 5 moments from the podcast, will enter you into our 5th Anniversary Podcast Celebration Contest , where 5 winners will receive great prizes like the LEGO Ideas Voltron, Voltron Funko Pop Figures, and much more! Being that we just finished celebrating Thanksgiving in the United States, we have to Thank the creators of Voltron Legendary Defender and we had Voltron Fans around the world to help. 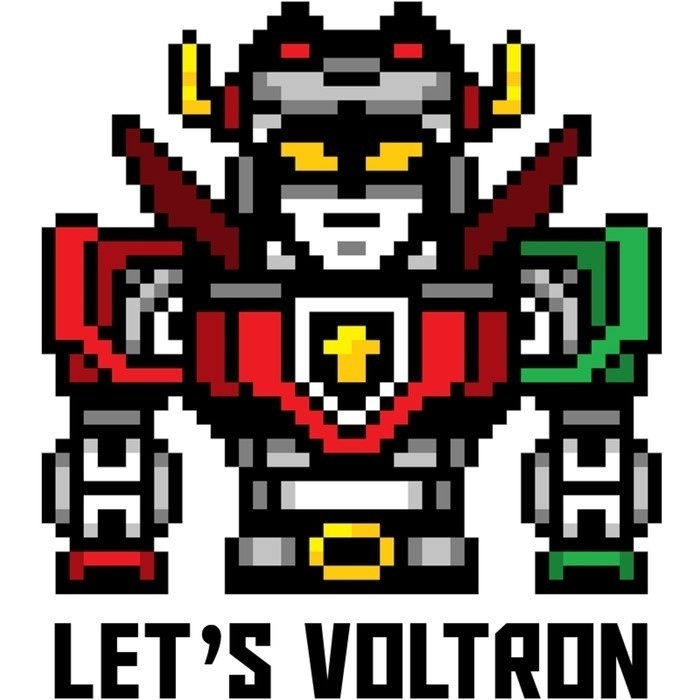 There are two new videos on our Let's Voltron YouTube Channel, including a music video (4:22) and a full compilation video (30:30) that includes all the videos that were submitted by Voltron fans around the world. Thank you to all of you who shared your love for Voltron and all the people responsible for making Voltron Legendary Defender. Give us your Top 5 List of YOUR top 5 favorite moments from the Let's Voltron Podcast over the last 5 years. Marc and Greg will be sharing their Top 5 Favorite moments from all 163 episodes over the 5 years since the podcast debuted on December 16, 2013, when the 5th Anniversary Podcast comes out on December 14th, right after Season 8 of Voltron Legendary Defender comes out on Netflix. So, if you follow both 1 and 2 above, you will be entered into this awesome contest, where there are 5 winners, which will receive prizes that include the LEGO Ideas Voltron ($180 value), Voltron Funko Pop Figures, a prize pack from the Voltron Store, donated by our friends at World Events Productions (WEP), and much more! So, start sending us your posts and emails with the hashtag and your top 5 list, and we'll share them all on the 5th Anniversary Podcast, and we'll announce the 5 winners, on December 14th! We'll have all kinds of special guests and exciting Voltron things to share with Voltron fans of all ages on that 5th Anniversary Podcast, so after you watch Season 8 of Voltron Legendary Defender on Netflix, keep the celebration going by listening to our 5th Anniversary Celebration on Lets Voltron: The Official Voltron Podcast at Let's Voltron.com, or iTunes, Google Play Music, Spotify, Stitcher, Podbean, and anywhere podcasts are heard. If you want to save some money on Voltron gear for Cyber Monday, our Let's Voltron TeePublic Store is having a Cyber Monday Sale to Save 30% OFF all the great Voltron designs on our store.